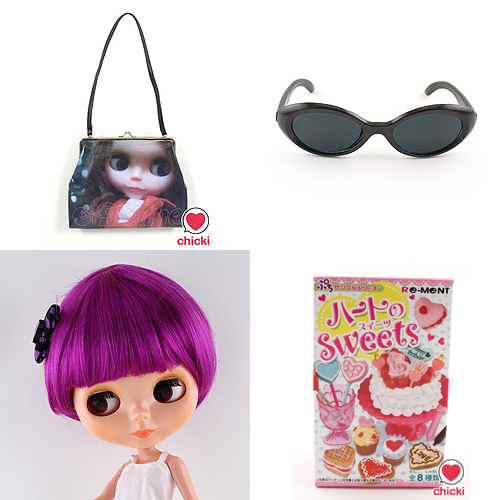 BlytheLife.com » Chicki.co.uk Giveaway Prize Pack: The Winner! I’d just like to say a few words of thanks to Vicky, for allowing me to interview her as well as sponsoring a fantastic giveaway prize for the readers here at BlytheLife.com and a thank you to those who entered into the giveaway, it is a pretty impressive prize, isn’t it? 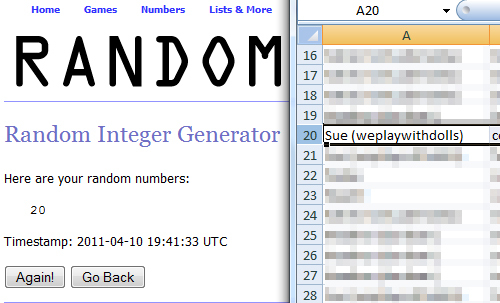 Congratulations to Sue! Your email address has been sent to Vicky and she’ll be in touch to arrange getting your prize to you!